Published: Feb. 5, 2013 at 04:17 p.m. Updated: Feb. 5, 2013 at 04:56 p.m. 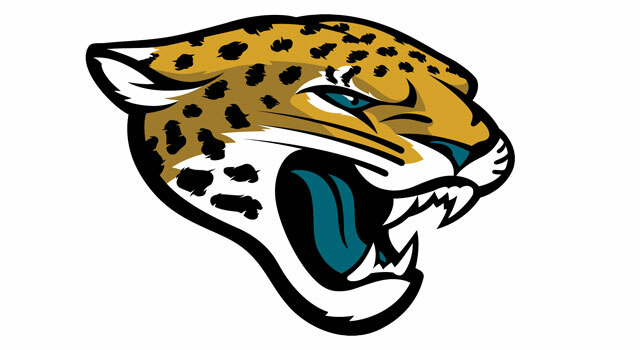 The Jacksonville Jaguars revealed a new team logo for the 2013 season. A year after finalizing his purchase of the Jacksonville Jaguars, owner Shad Khan has a new general manager in David Caldwell and a new head coach in former Seattle Seahawks defensive coordinator Gus Bradley. Tuesday marked Khan's next step in rebranding the Jaguars, as the organization unveiled a new team logo. Committed to "harnessing the momentum" of bold, purposeful changes, Khan envisions the logo as a "new symbol for a new generation" in Jaguars history. More changes to the uniforms could be coming later this offseason. In the long view, Khan hopes to ride the wave to a championship run in Jacksonville. The pressure is on Caldwell and Bradley to overhaul a talent-starved roster to align with their owner's ambitious goals.